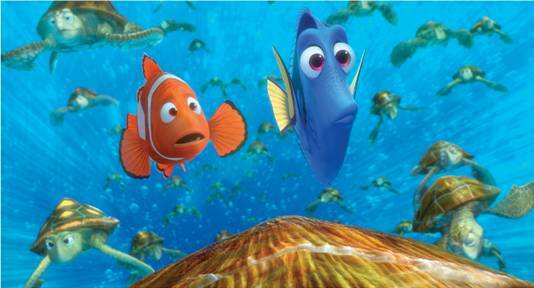 This September 14, 2012, the Disney• Pixar movie Finding Nemo will be re-released in theaters in 3D!! How cool is that?! Here are some pictures from the movie along with a short film clip. I can't wait to see Finding Nemo in 3D!! 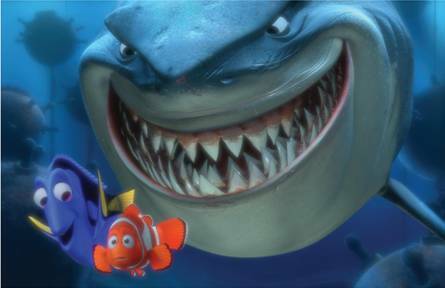 You can go to the Finding Nemo Facebook page and "like" it to look out for more information! Disclosure: The opinions provided are my own and not influenced by anyone else. I did not receive any financial compensation for this post.